Coronation Street actor Sol Heras has quit the soap just a year after joining. 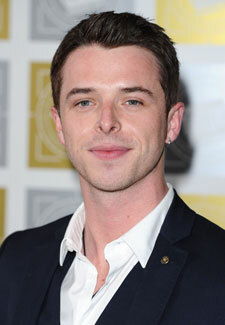 Sol, who plays heartbreaker Ryan Connor, joined the cobbles in 2012 as Kym Lomas’ onscreen son. He’s now preparing to film his final scenes which will be shown on ITV later this summer. Viewers will see Ryan leaving the soap when he is offered a job as a DJ in Ibiza after being dumped by on-screen girlfriend Katy.